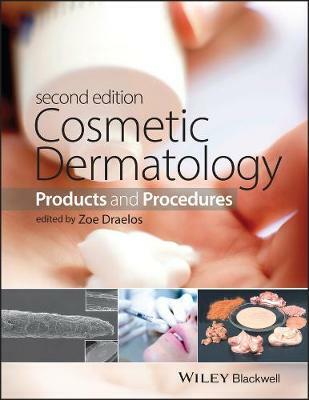 245 0 0 %a Cosmetic dermatology : %b products and procedures / %c edited by Zoe Diana Draelos. 260 # %a Chichester ; %a Hoboken : %b Wiley-Blackwell Pub., %c copyright 2015. 300 %a XVI, 532 stron : %b illustracje ; %c 29 cm. 504 %a Includes bibliographical references and index.